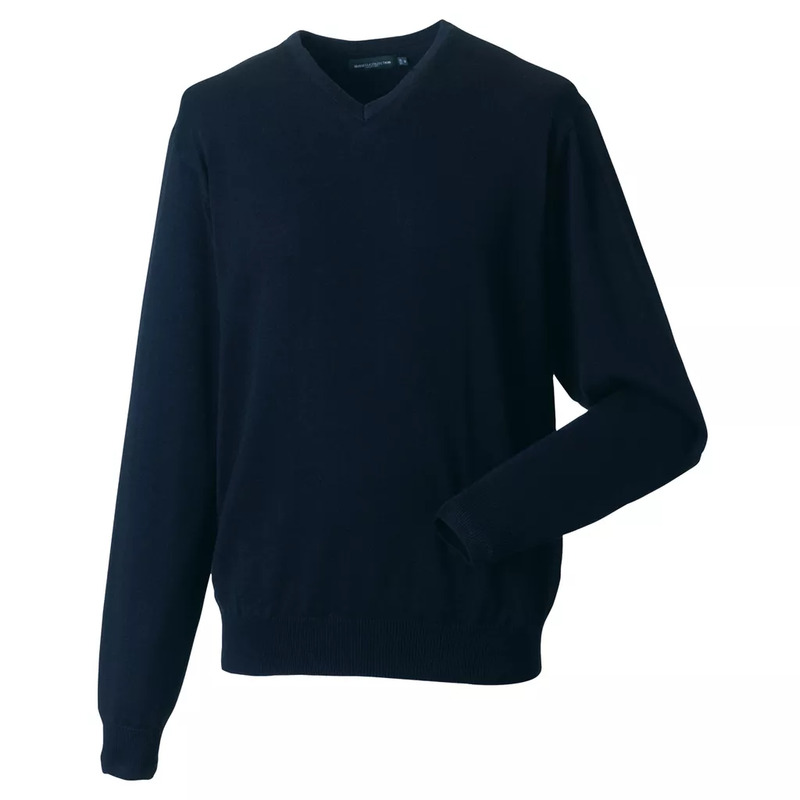 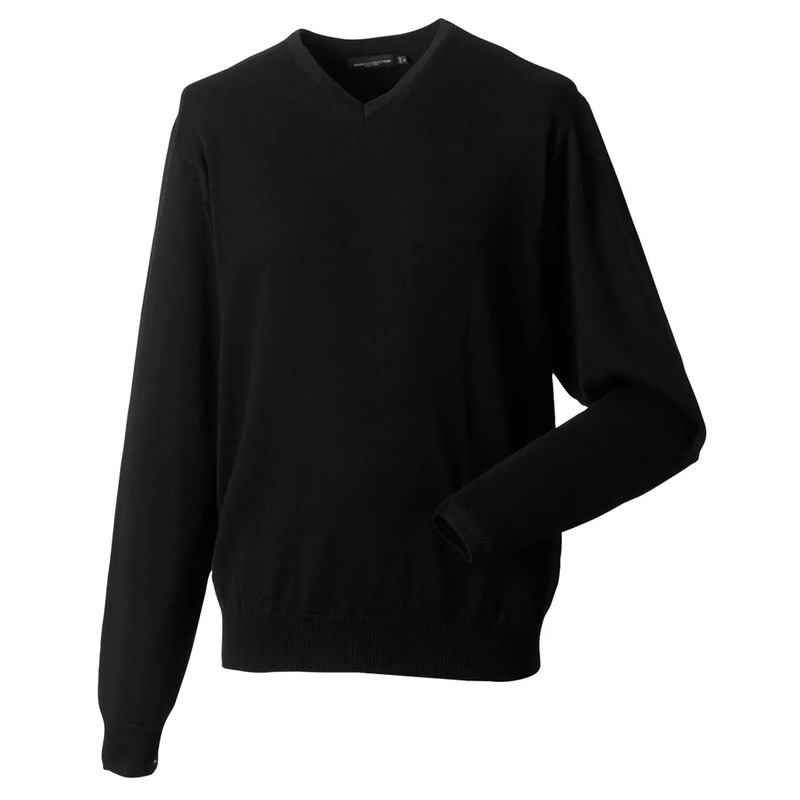 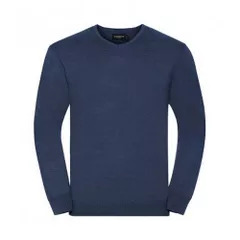 The classic, contemporary styled easy care V-neck pullover - for stylish layering over shirt or polo. Fully fashioned knitted V-neck pullover with set-in-sleeve. Also available in ladies sizes, code 710F. Sizes: Size XS Chest To Fit (ins) 34-36.